Chartering a superyacht is one of the most relaxing holidays anyone is likely to undertake. Onboard the yacht, you want for nothing. Whilst you delve into the most relaxed of states, it is perhaps the perfect time to discover the world’s most luxurious spas – accessible by yacht of course. Located in the central business district of Australia’s largest and iconic city, the Shangri-La embodies its name. In a juxtaposition to the hustle and bustle, CHI Spa is a welcoming haven and draws on Asian techniques of massage, beauty and wellness. Having said that, the ‘Sense of Australia’ section of the spa menu is a full sensory wellness programme utilising native flora. It is a must-do for those chartering in Sydney. The spa is easily accessible from Sydney Harbour which is one of the latest and most impressive yacht charter destinations. Ocean Alliance represents the most comprehensive fleet of yachts available for charter in Sydney and Australia. Alicante sits on the eastern coast of Spain overlooking the Mediterranean. Perched on the hills dominating the township and coastline is SHA. 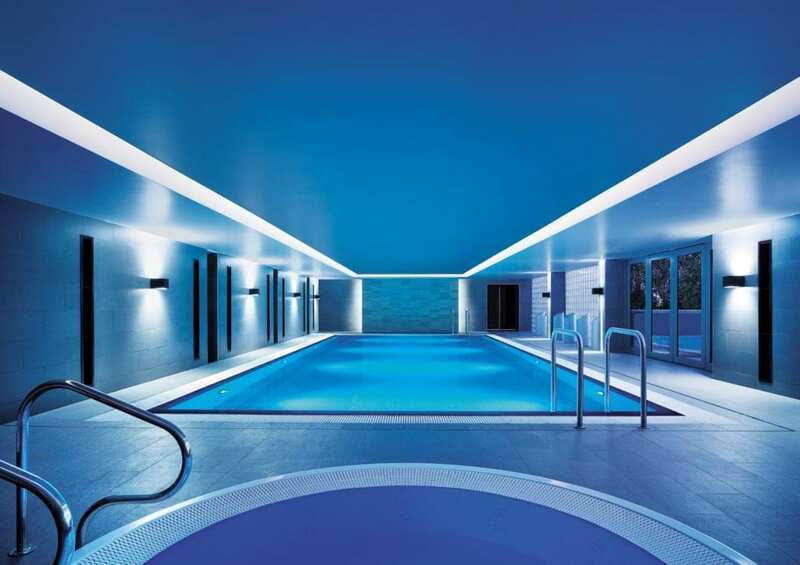 More than a simple spa, SHA is a transformative, whole-of-body approach to wellness. Experts guide guests through fitness, mindfulness, health, aesthetics and food management to set the building blocks for an exceptional life and lifestyle. 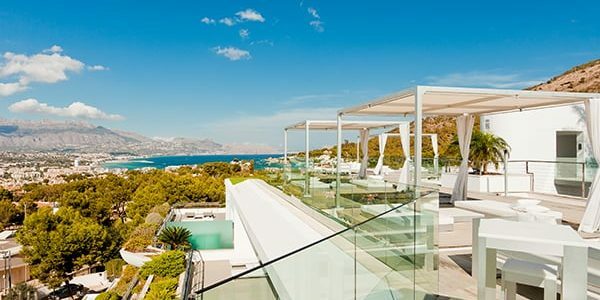 It is comprehensive and housed in a modern resort which reflects the architectural heritage of Spain and a Mediterranean climate. 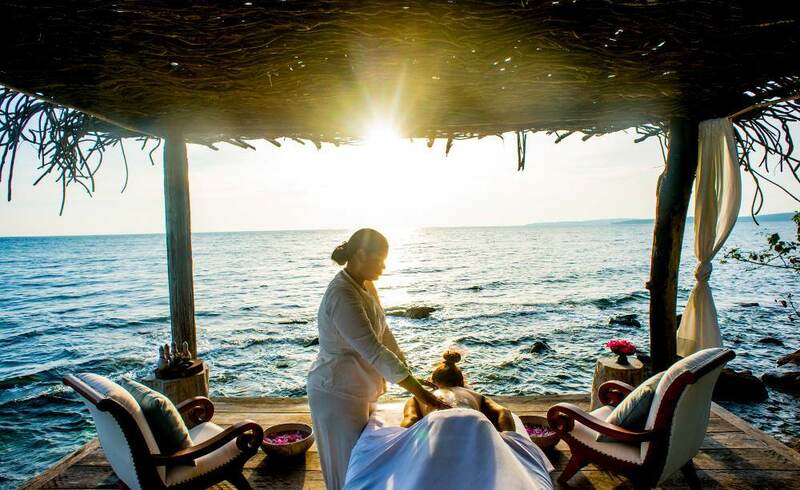 Situated on a private island off the Cambodian coast, Song Saa harnesses the calm, restorative nature of a gentle Buddhist people to bring peace and tranquillity. Not a traditional spa, treatment centres are dotted around the island in immersion with the natural greenery creating privacy. Each area has uninterrupted views of the ocean which only adds to the relaxing treatments and massages. M/Y NORTHERN SUN is a prolific charter superyacht in South East Asia. Contact Ocean Alliance today to book your Cambodian retreat onboard this yacht. 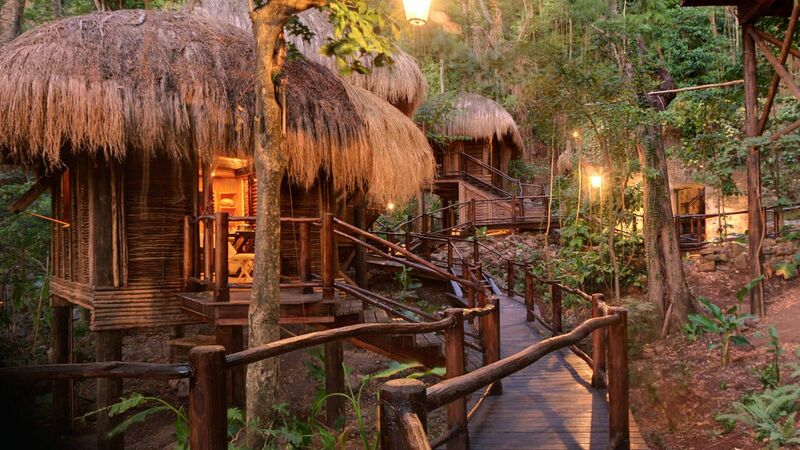 Nestled between the UNESCO World Heritage-listed Pitons (volcanic plugs for want of a better term) amongst the jungle in tree-house inspired private treatment rooms. The tree houses are on (missing one word…?) elevating you into the canopy. With such a destination, it is no wonder the treatments are completely chemical free drawing on the natural resources of the island. You can select from a wide range of massage techniques and select individual or couple cures. There is even a spa menu for the youngest members of your family. Discover the Caribbean and St Lucia onboard M/Y HELIOS available for charter through Ocean Alliance.